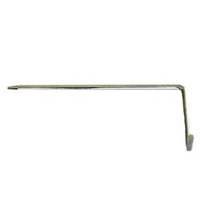 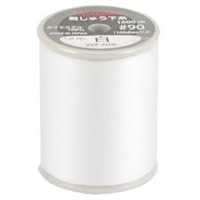 Janome clear plastic bobbins for all Janome Models. 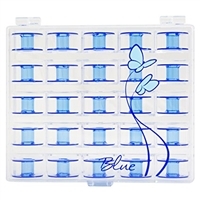 10 pack. 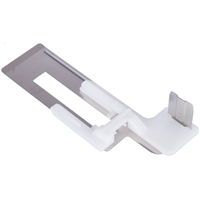 Janome 200428004 Button Hole Stabilizer Plate for Automatic Buttonhole Foot R.
Janome PWOBBIN-W Pre-Wound Plastic Bobbins 12 Pack. 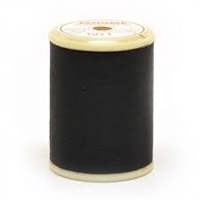 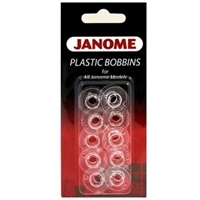 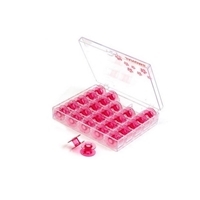 Janome PWOBBIN-B Pre-Wound Plastic Bobbins 12 Pack.